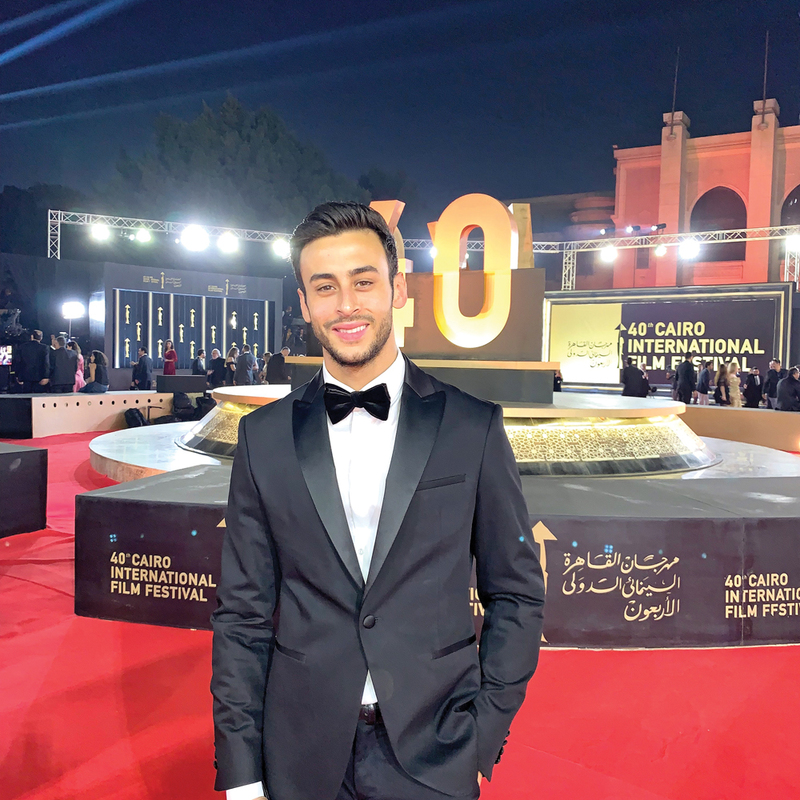 For some time now, the talented young actor, Fady Elsayed, has been redefining the portrayal of Arab characters on the silver screen and on TV. However, his big break which garnered international acclaim came recently with his role in one of this year’s biggest movies, A Private War. The film was shown at the 40th edition of the Cairo International Film Festival (CIFF), where Egyptian audiences welcomed the star as one of their own. eniGma’s Nayera Yasser caught up with the Egyptian British actor to learn more about his journey and how embracing his roots helped him in his career and led him to Hollywood. Born to Egyptian parents and raised in the suburbs of London, Fady El Sayed always stood out among his peers. For one thing, unlike many of his Arab friends at a young age, he was happy to regularly attend the Arabic lessons his parents insisted on. He also demonstrated a passion for acting once his tiny feet found their way to the school’s theatre and eventually became a leading member of his school’s drama club. “We performed musicals, where I played the role of Danny Zuko in Grease and Sky Masterson in Guys and Dolls,” Elsayed recounts. At the early age of 16, he was picked up by The Young Actors Theatre in Islington. Starting from his days at drama club, Elsayed enjoyed the freedom that he found with acting. Interestingly, his debut role on screen was none other than an Egyptian boy with Muslim roots in “My Brother the Devil”. Elsayed embraces the fact that his upbringing and his knowledge of Arabic had a lot to do with his success in the roles he has been playing. “Had I not been able to speak Arabic or relate to the character through my Egyptian roots, I would not be doing this interview today,” says Elsayed, referring to his presence at the CIFF for his role as Mourad in A Private War. “I am very grateful to my parents, as my Egyptian roots have actually massively benefited my career,” he adds. Recalling when he decided to seriously pursue acting as a career, Elsayed goes back to his role as Mo in My Brother The Devil in 2012. The personal similarities that he shared with the character he was playing, helped him capture the character’s essence and gained him much recognition. 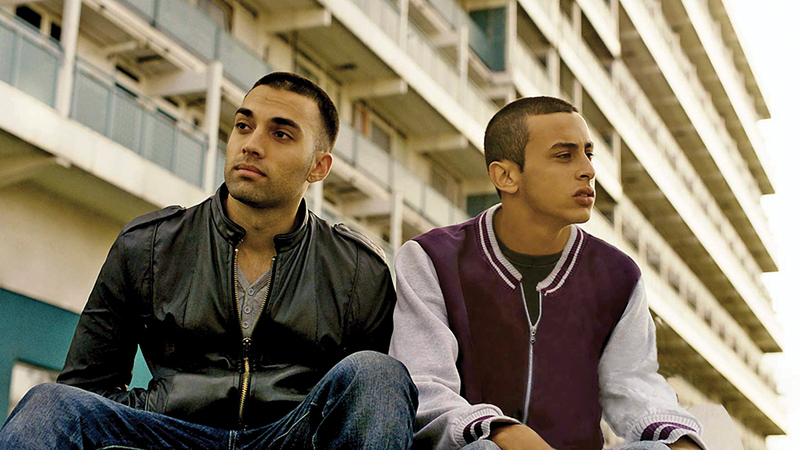 “I took on the lead role of an Egyptian boy growing up in a rough area of London. I spent every day on set for a month. That’s when I realised that I wanted to do this for the rest of my life,” he explains. With his nominations for Best Newcomer at the 2012 London Film Festival and for Young Performer of the Year at the 2013 Critics’ Circle Film Awards, Elsayed became a well-acknowledged young talent on the international cinema circuit. He went on to take part in a series of productions, such as BBC One’s medical drama series, Casualty, as well as the horror-drama television series, Penny Dreadful. Elsayed was also praised for his portrayal of Ram Singh in BBC Three’s Doctor Who. However, his truly big break came with his starring role as Mourad in A Private War, which proved to be a new start for him. 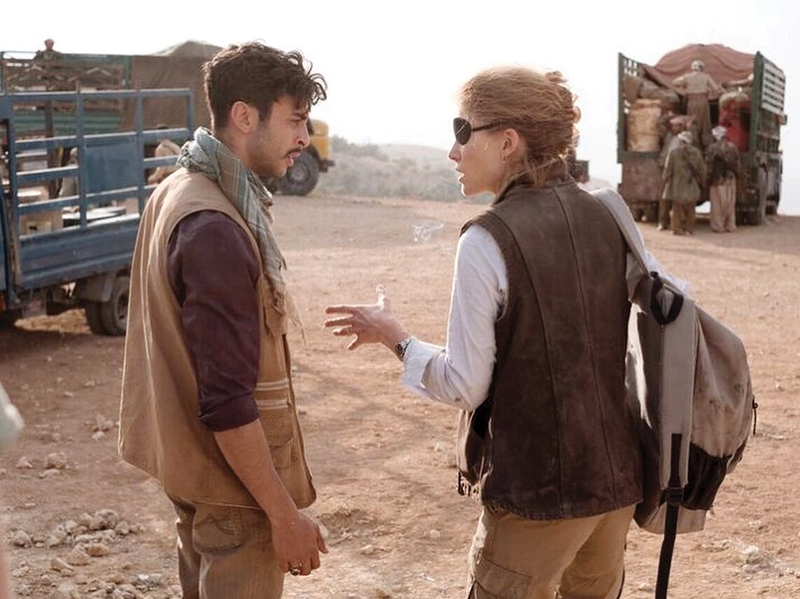 Inspired by the action-packed life of war correspondent Marie Colvin, the Hollywood movie follows the journalist during her most ambitious assignment in the Syrian city of Homs, which included several brushes with death. Once again, Elsayed found himself relating to the character he was playing. Like him, Mourad was a family-oriented person who loved to stretch a helping hand to others at every opportunity. “I believe Mourad has a very good heart and he loves people unconditionally. He strongly believes in fighting for a good cause, especially when it has to do with delivering the truth to the world, which is something I can relate to,” says Elsayed. In preparation for his biggest role to date, Elsayed flew to Jordan ahead of filming. “I spent a week with the director, Mathew Heineman, and with my dialect coach in order to fully digest the material,” he recounts. Given that the character he was playing was based on a real-life hero, Elsayed spent many sleepless nights studying the real Mourad’s many press interviews, “to really get a feel of his personality and his relationship with Marie.” He also spent time with his co-star, Rosamund Pike. “Together we explored the boundaries of our relationship on screen down to the details of whether or not Mourad would hug Marie or shake her hand. Would he even touch her?” he explains. Elsayed’s painstaking efforts paid off and his mastery at portraying Mourad’s persona was applauded by audiences and critics alike. Most recently, he got rave reviews when the film was viewed at the Cairo International Film Festival” 40th edition. “Being at the Cairo Film Festival was one of the proudest moments of my life. It was an unbelievably proud moment for me to be acknowledged in my home country, in front of my family,” says Elsayed. According to the actor, he has always dreamed of working in Egypt and he is still amazed of the way destiny brought his dream to life this way. “Hopefully I will get to work in Egypt again on a film or TV production,” he adds. After excelling at roles that he could obviously relate to, Elsayed is now looking forward to new challenges. “I would love to play a role that I cannot relate to very much, a really challenging role. 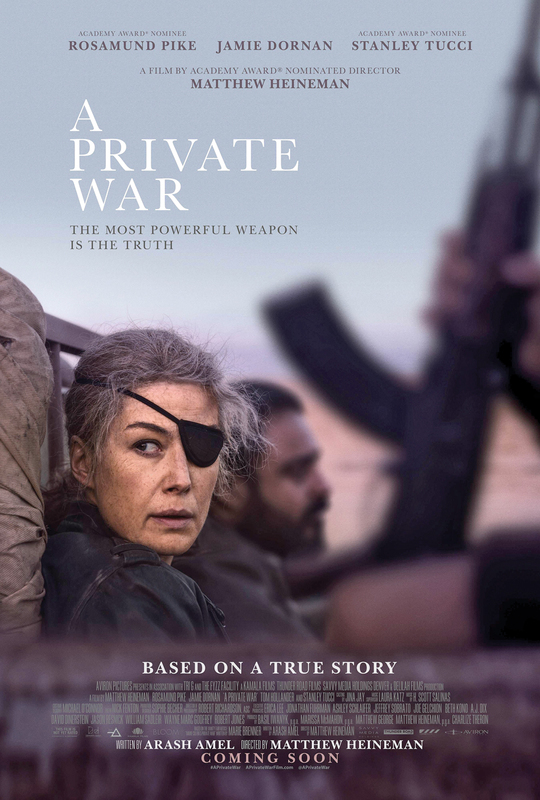 Something as interesting as Rosamund Pike’s portrayal of Marie Colvin.” Given that he is an avid fan of sci-fi movies, Elsayed says he would love to play a villain or hero in a Marvel series. He also has his eyes fixed on Netflix’s originals which are on his list of favourite productions. His ultimate dream role, however, is none other than portraying the world’s most famous secret-service agent. “I would also love to play James Bond one day,” he says with a smile. As for his near-future plans, Elsayed is currently occupied with a couple of films and has a TV series coming out at the end of the year. “I have a good feeling about 2019. I feel like everything I have worked on has led up to this moment. I feel very hungry and ready to take on any challenge that comes my way!” he concludes. Beautiful article, that truly captured the Soul of Fady. Blessings.